Dynamic lawyers with an entrepreneurial spirit. Focus: Real Estate and Public Procurement law. located in Vienna, and currently a team of 8 lawyers. Your counterpart for comprehensive advice. Our guiding principle is to avoid time-consuming and cost-intensive processes, by focusing on an out-of-court-settlement. However, if no satisfactory solution can be found, we will pursue your claims in court. We are happy to represent both claimants and defendants. Individual needs demand customised solutions. With our contracts, you will always be on the safe side. We look forward to supporting you with all questions regarding funding and state aid law. In doing so, we draw on many years of experience in the provision of legal advice in the field of research grants. We represent our clients in the drafting and negotiation of contracts, as well as construction processes. We are happy to represent either party. As creative lawyers we are eager to work with dynamic people on interesting and extraordinary projects. We represent start-ups in all phases of development in a holistic and comprehensive manner. His primary focus is the redesign and execution of complex construction and real estate projects, as well as the representation of clients before courts and administrative authorities. Benedikt Stockert was born in Vienna in 1986. 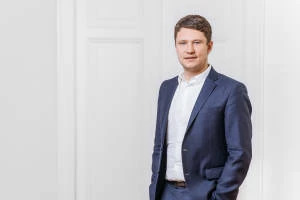 He studied Law at the University of Vienna and completed his Master degree in Real Estate Management and Valuation at the Technical University of Vienna (2012). Prior to Feuchtmüller Stockert Moick Rechtsanwälte being founded, Benedikt Stockert worked for the corporate law firms Dorda and Nepraunik Prammer Rechtsanwälte, amongst others. The focus of his work is advising and representing public clients and bidders in public procurement law. He has particular expertise in the field of of procurement of innovation (Public Procurement Promoting Innovation, Innovation Partnerships, contracts for research and development services, etc.). He is a lecturer and author of numerous publications. Karlheinz Moick was born in 1982 and studied Law at the University of Vienna. His dissertation focused on the interfaces between public procurement law and competition law. 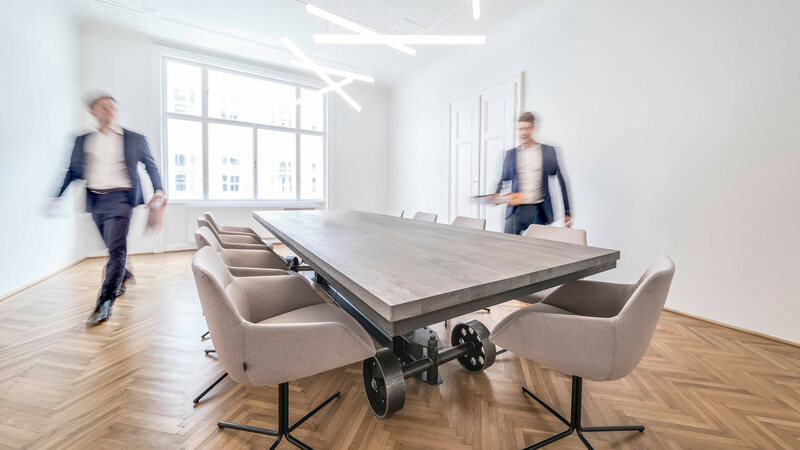 After being trained as an attorney at law, Karlheinz Moick worked as a lawyer at Schramm Öhler Rechtsanwälte, a specialist public procurement law firm, for several years. Prior to re-registering on the list of attorneys, he was Deputy Head of the law department of a public contracting authority located in Vienna, where he was primarily responsible for all purchasing processes, including the handling of procurement procedures. The focus of his work lies in advising and representing public contracting authorities and bidders in public procurement law, as well as in the handling of complex construction and real estate projects. Sebastian Feuchtmüller is a lecturer and author of numerous publications. Sebastian Feuchtmüller was born in 1982. He studied Law at the university of Vienna and at the Université de Franche-Comté, Besançon. He was a university assistant at the Institute for Civil and Corporate Law at the Vienna university of Economics and Business Administration for several years. Prior to founding Feuchtmüller Stockert Moick Rechtsanwälte, Sebastian Feuchtmüller worked as attorney at law at Eisenberger & Herzog. Marvin Neuhauser was born in 1991 and studied Law at University of Vienna. He primarily works in the field in real estate law, general civil law and public procurement law. After graduating Marvin Neuhauser completed his practical training at the Vienna District Court for Commercial Matters and at Vienna Public Prosecutors. Prior to joining Feuchtmüller Stockert Moick Rechtsanwälte he worked as an Associate for the corporate law firm Schuppich Sporn & Winischhofer. Alexander Hock was born in 1993 in Vienna. 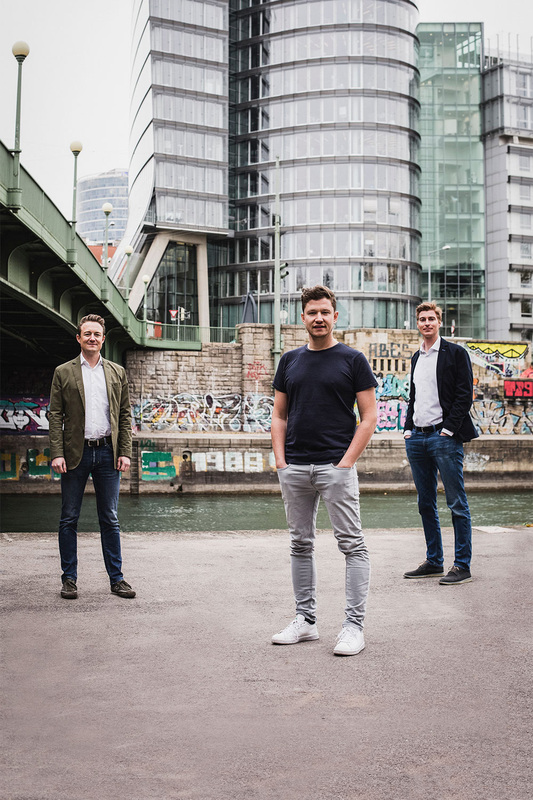 He studied Law until 2017 at university of Vienna, following which he pursued a Master degree in Real Estate Law at the same university. Alexander Hock has completed his court internship at the Bezirksgericht Innere Stadt as well as at the Handelsgericht in Vienna. He has additionally gained work experience in prestigious corporate law firms, including Wolf Theiss Rechtsanwälte. 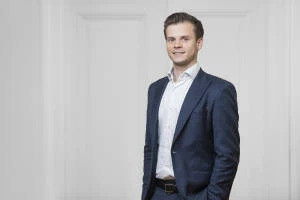 Alexander Hock has been part of our FSM Team since it was founded in 2017, commencing as a legal assistant and has been an Associate since 2018. He primarily works in the field of real estate law, general civil law and procurement law. Sophie-Anna Werzin was born in 1993. She studied Law at the Karl-Franzens University in Graz. 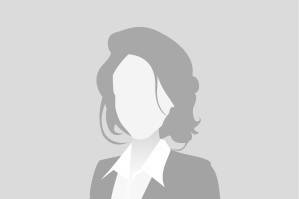 She predominantly works in the field of procurement law and general civil law. 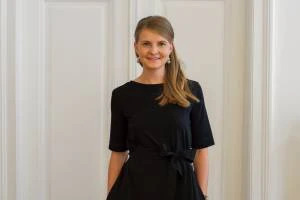 During her legal studies, she gained working experience in several corporate law firms, and has also worked as a volunteer at the foreign trade centre of the WKO in Berlin. Following graduation Sophie-Anna Werzin completed her court internship in the court circuit in Graz. Prior to joining Feuchtmüller Stockert Moick Rechtsanwälte she worked as an Associate in a law firm specialized in transport law. Furthermore, she worked as a legal assistant in the social policy department of the WKO. Gabriel Kielbasa was born in 1993 and studied Law at the University of Vienna. He primarily works in the field of real estate law, general civil law and public procurement law. During his legal studies, he gained working experience in several law firms. Among other things, he has worked as a legal trainee in an international law firm specialized in commercial law and transport law. 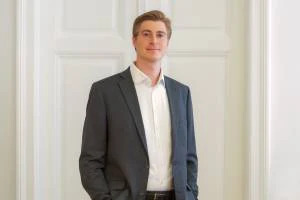 Prior to joining Feuchtmüller Stockert Moick Rechtsanwälte he has completed his practical training at the Commercial Court of Vienna, the Regional Court for Civil Matters of Vienna and the District Court Döbling. Stephanie Szenkurök was born in 1995 in Eisenstadt. She commenced studying Business Law at the University of Economics and Business in Vienna in 2014, following which she started a master’s degree at the same university in 2017. She has gained work experience in prestigious corporate law firms, including Dentons in Berlin and CMS Reich Rohrwig Hainz in Vienna. Johannes Pöll was born in 1999 in Vienna. 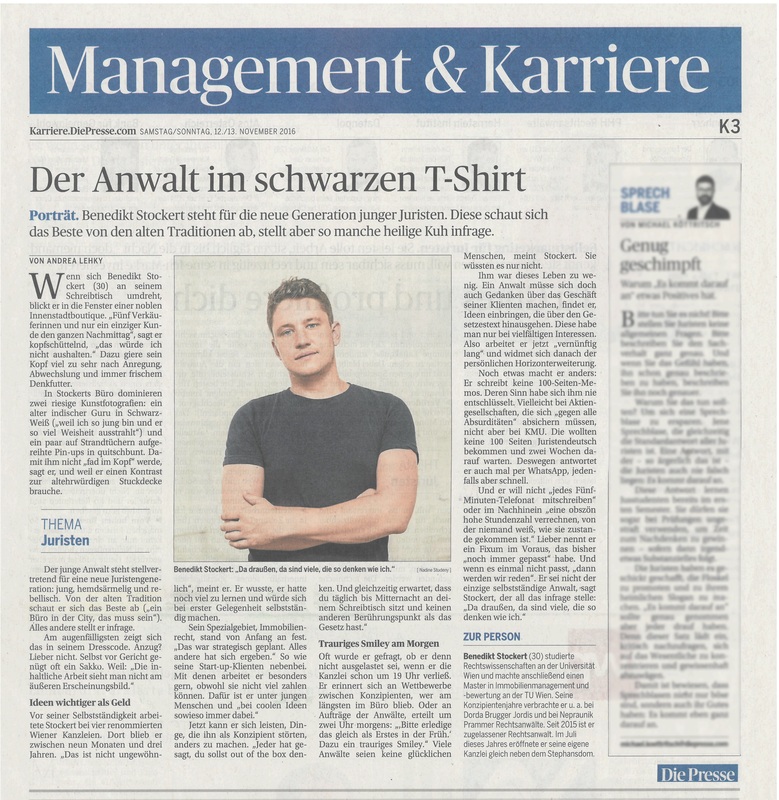 Since autumn 2017 studies Business Law at the Vienna University of Business and Economics (WU Wien). Johannes completed various internships, inter alia in the areas of banking and Food production. Clarissa Köfinger is responsible for client service and also works as a secretary. She offers support with the settlement of land registry entries, company register entries as well as with the handling of procurement procedures and trusteeships. Clarissa Köfinger graduated with a high distinction. Prior to joining Feuchtmüller Stockert Moick Rechtsanwälte she worked as an Assistant at the corporate law firm Schuppich Sporn & Winischhofer. (Deutsch) Natalie Winkler schloss vor ihrem Eintritt bei Feuchtmüller Stockert Moick Rechtsanwälte die Lehre zur Rechtskanzleiassistentin bei Auer & Auer Rechtsanwälte erfolgreich ab. Berufsbegleitend arbeitet sie derzeit an ihrem Schulabschluss auf Maturaniveau. Regardless of whether you are a student assistant, assistant or lawyer, are you someone who ist exceptionally qualified and likes to work in a highly motivated, humorous and fun-loving environment? If so, don’t hesitate to send your relevant documents to bewerbung@fsm.law. Outstanding advice justifies appropriate compensation. is a matter of agreement. not least because we count on your recommendation. Practice of the profession of a lawyer and management of corporate assets including the necessary ancillary activities (§ 21c Z 6 RAO). The contents of our pages serve general information purposes. We assume no liability for their correctness, completeness and up-to-dateness as well as for the contents of any linked websites operated by third parties. The entire content of this website is subject to copyright. The use, reproduction or reproduction of the content or parts of it thereof requires our prior written consent.